Purchase tickets for this event on the Vancouver International Mountain Film Festival website and use the code VIMFF-HIMAL to receive $2 off per ticket – or choose to donate it online to the Nepal Cultural Society of British Columbia! 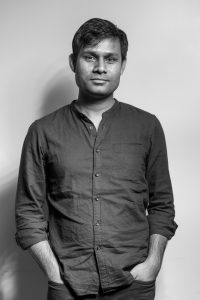 Deepak Rauniyar (b. 1978, Saptari, Nepal) became the first Nepali director to compete at a prestigious international film festival. His debut Highway world premiered at the Berlinale 2012 and also played at Locarno. In his own country, the social drama provoked a heated reaction due to the singularly realistic portrayal of the contemporary situation for much of the citizenry. 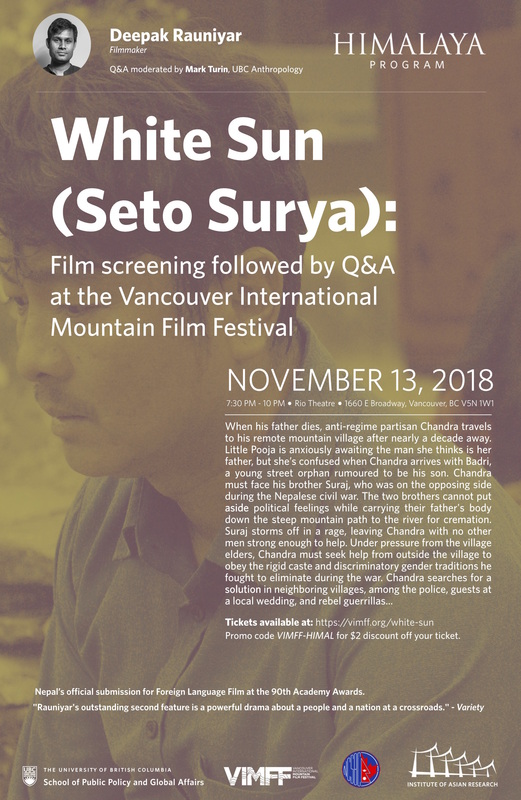 White Sun is his second feature and it has surpassed the festival success of his debut, with participation at the festivals in Venice, Toronto, Singapore, and Palm Springs, where the director took his first significant awards.